Today it is Rezekne, Latvia. In the 19th century, it was the village where our Tulbowitz clan lived in the old Yiddish way. 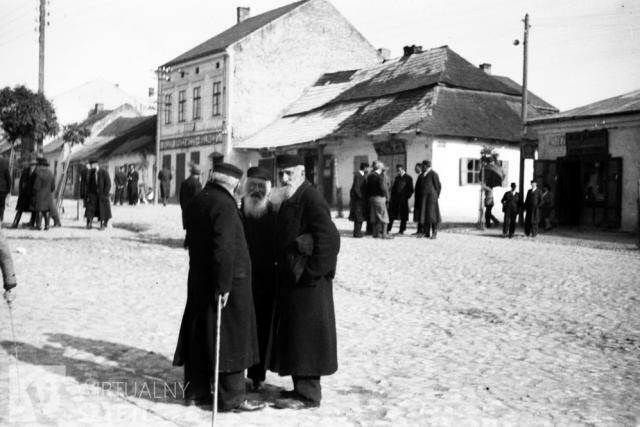 Our best documented family line is Feige Kaufler's ancestry among the Jewish families of Krakow. 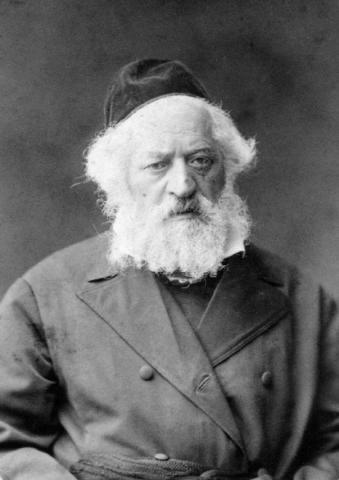 Joseph Rabinowitz’s mother was Bertha Yesersky. Was she related to Sora Yesersky, the wife of Rabbi Elchanon Spektor?